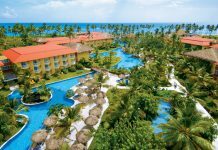 Coral Costa Caribe Resort, Spa & Casino is an all-inclusive resort on Juan Dolio beach, on the southern coast of the Dominican Republic. The resort is just 30 minutes from the capial Santo Dominigo. 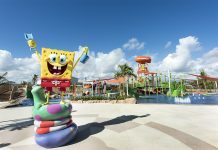 Highlights of Coral Costa Caribe include a newly renovated spa, plenty of activities including tennis, golf, and water sports, four restaurants, and a disco. The resort has over 400 rooms, all with private balconies. Cable TV, Wi-Fi (surcharge) and private bathrooms with shower/tub combinations, complimentary toiletries, and hair dryers are available. 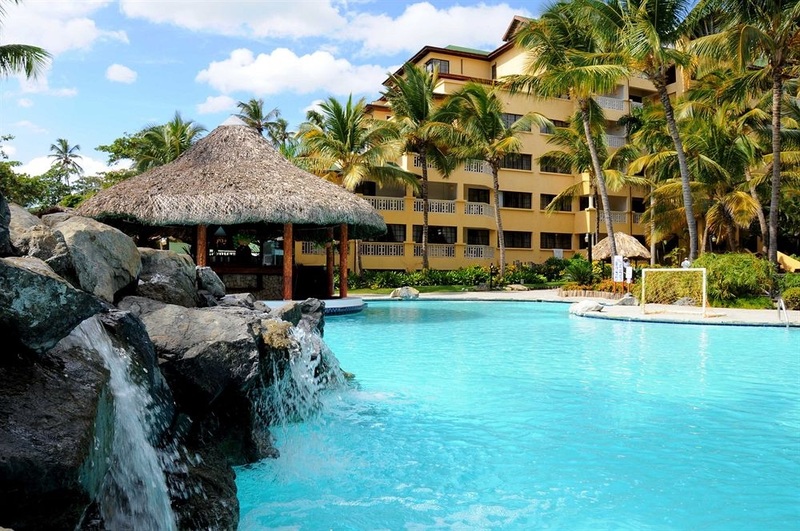 Coral Costa Caribe is all inclusive. There are four restaurants at the resort, serving a variety of buffet dishes, Tex-Mex, pasta, Caribbean fusion cuisine, and more. There’s also a snack bar, sports bar, and pool bar. Pamper yourself with a visit to InSense Spa, which is newly renovated and expanded. Other activities include a casino, outdoor pool, tennis, water sports, and introductory scuba lesson. 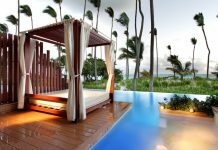 The resort is near several golf courses, and just 30 minutes from the island’s capital, Santo Domingo. For kids, there’s a special kids’ club with daily activities, games on the beach, arts and crafts, shallow children’s pool, mini disco, and talent show. Additional amenities include a business center, dry cleaning/laundry services, and a 24-hour front desk. Fly into Las Américas International Airport in Santo Domingo, Dominican Republic (SDQ). The resort is about 30 minutes from the airport. Free self parking is available onsite. Visit Coral Costa Caribe’s website for more information.